Do you travel a lot? 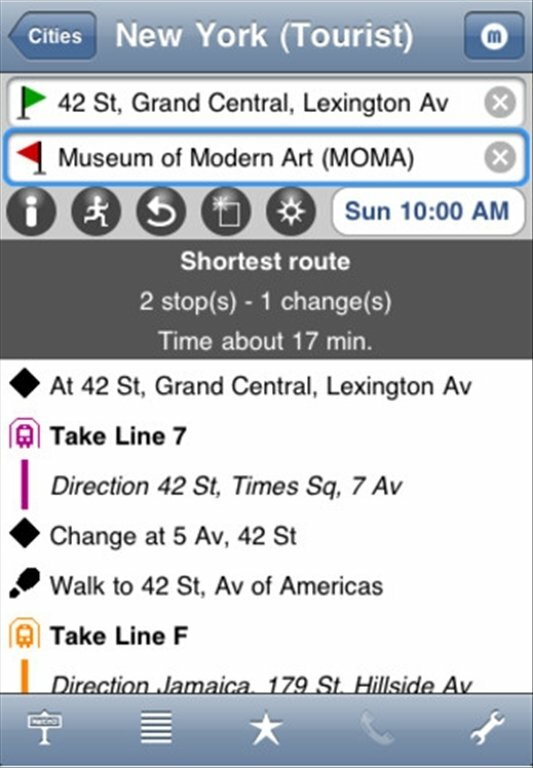 If you want to have access to a tool which will allow you to find out which public transport to use to reach your destination on time in any city, download MetrO free for your iPhone. Find out the public transport routes for more than 400 cities. 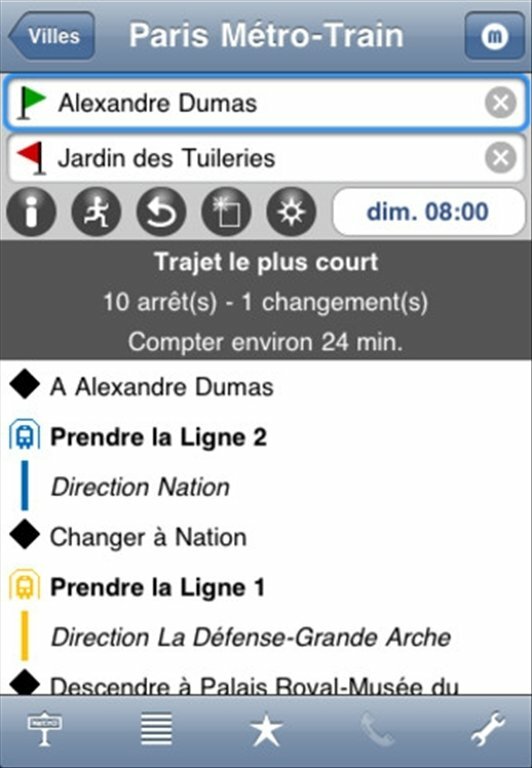 With the MetrO app for iPhone not only will you get to know the Underground line (if available in the chosen city), but also the routes covered by buses, trains and trams. 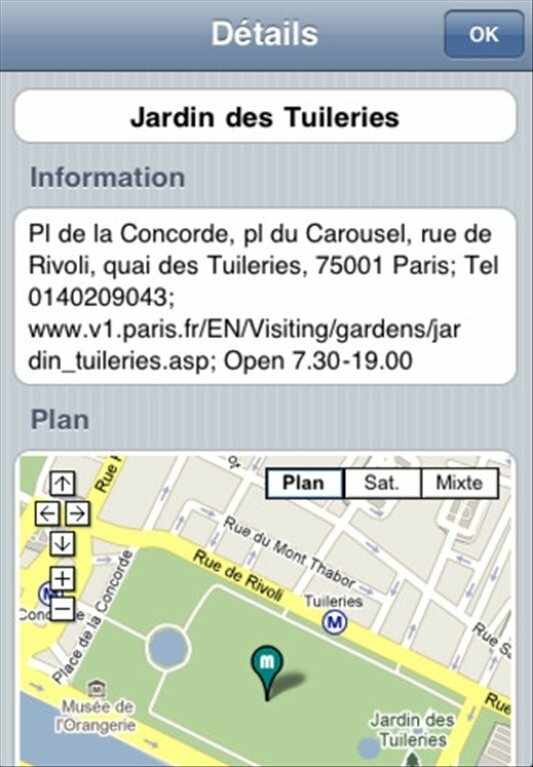 Search for the city which you need the information about and install it on your device. Once downloaded you will no longer need an Internet connection to check the information. All the information about the transport networks of cities such as Paris, Berlin, London, Beijing, Basel, Naples or New York, is in your hands thanks to MetrO for iPhone.